Join the many EAT supporters who have raised money for life-changing research by hosting their favorite kind of party. Some hosted a product party at their home and gave a percentage of sales to EAT. Think Beautycounter, Designs That Donate, Brett Lauren, the ideas are endless. 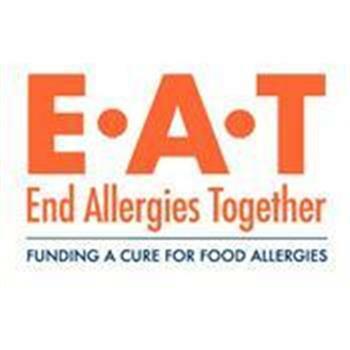 Others hosted a dinner in their town and EAT sent a top researcher to speak about the state of food allergy science. While others hosted a pub crawl ending in a fun barbecue. What do you like to do? Party for EAT and all of the money you raise will go to science.